When you have a special someone in your life, then to make them trust you is not easy. But, with this token of love, “Just for you” bouquet is perfect to make a mark on your beloved. 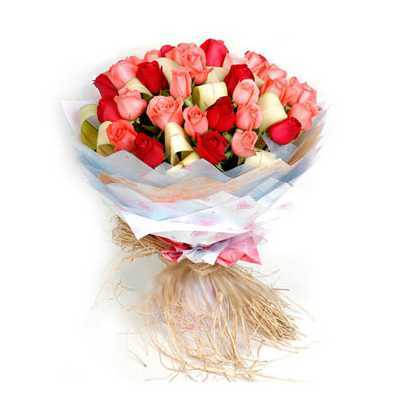 With exotic and beautiful 3 dozen colorful mixed roses, this is a must gift for every lover.